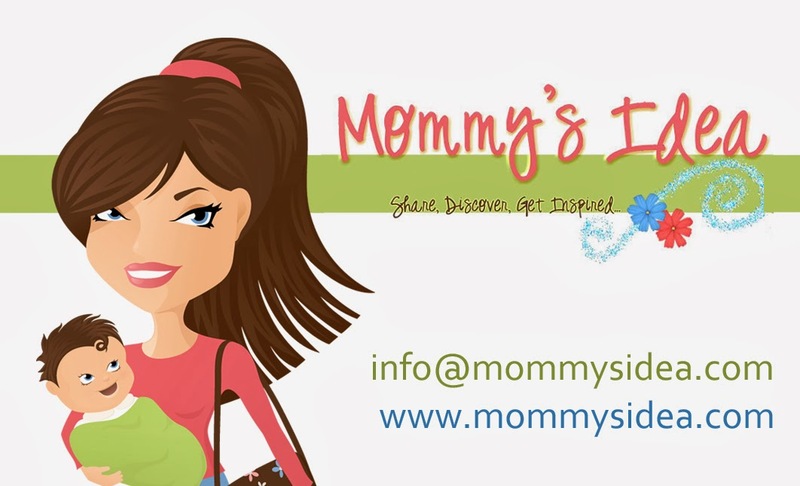 Mommy's Idea: Meeting Other Moms- List of Mom Blogs & Websites! One of the best parts of starting a new business is meeting other moms who are doing, or have done, the same thing. You start to see the same people on different networking sites and it's nice to, well, can I say "see a familiar face" when we're talking about cyberspace? Other moms have been so supportive and I've already learned so much from so many. I hope I have helped a few people along the way too. Here are just a few of the many mom-run, written, created . . . . sites of the moms I've met. Please support your fellow moms! Bloggers love when you leave comments! Me too :) Blogs & Information Sara with no h Zeebabee Designs Ohana Mama Tote and Tee- The Blog Mommy Detour Healthy Sunshine The Delights of Anticipation Boca Beth- One Song at a Time Stay Positive Greetings Green Your Decor The Lil' Mommy that Could Modern Mami Chicky Lounge Diva Gazette Minding Your Business Lunas Dream- Quick and Easy Recipies Ultimate Biz Assistant Birthing the Dream My Kids Registry.com Free Birthday Treats Blog Bjort & Company Blog Timely Matters The Creative Junkie Banish the Bad Mood Momma Edgy Entrepreneur Learning Early Early Education is the Key Teaching and Learning Spanish Fussy Baby Dynamic Women Entrepreneur Conference Heathen Homeschoolers Stores Zeebabee Designs Baby Fish Mouth Tote and Tee Flippee Dapper Snappers lil' aloha babies My Kids Registry The Apple of My Eye Bjort & Company On Task On Time for Kids My Plate-Mate Susan Murphy Inc. Polka-Dot Star Flowers Shopping for Two 350 Cookie Lane Chocolate Inked Michelle Masters Topiary Art I shop at home.ca Bullfrogs and Butterflies Baby Boutique Mere Minerals Banish the Bad Mood Mama Wiggle Giggle Learn Karen Cole Paper Stuk on U So many good ones and not enough time in the day. I will repost the list periodically, but you can always come back to this post! (You can bookmark us or get our RSS feed on the right hand side.) Please feel free to post YOUR blog or business or give kudos to another mom by leaving a comment! Thanks for including Ohana Mama! What a great list, I can't wait to go visit them all! Thank you for the list of amazing blogs, stores, products and women! I'll be sure to pass it along! Thanks for listing my homeschool blog! I can't wait to check out the rest of the sites! This is a great idea. I want in! I can't wait to see your bags! So excited about your new business venture! I wish you nothing but success. Never EVER give up, and continue your passion and success will indeed be yours! It can be overwhelming at times, but so worth it! I follow you on twitter (I'm muib), and wanted to check out your site. So glad I did! I look forward to keeping up with you on your journey! I can't wait for your launch! I've looked forward to it since getting your fillers through MomPack. I am so glad to see other mom's in the online business world. I would like to be added to your list if possible. My mom blog is http:nikil5.blogspot.com. I have visited several other pages here and it is very exciting. Good luck on your launch! Your readership and clientele would definitely love the free organizing tips and ideas at www.realneat.com! I love the idea. I have been checking out your site, good luck on your launch. I have been reading about your journey on your blog...so exciting. I also have a blog. It is really in it's infancy, growing every day. All these Moms are inspiring. Thank you for the mention, wwww.mykidsregistry.com. It is always inspiring to see other moms go after a dream. Best of Luck to you and the many amazing moms listed on your site. Hope to see some of your moms visit MYKIDS! Take Care and Thank You very much.